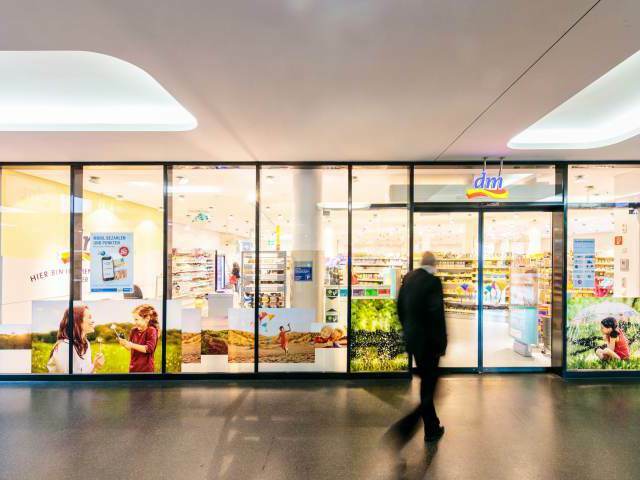 dm at ZOB Munich stocks a variety of health and beauty products as well as food and drink. dm’s drugstores are known for their wide range and knowledgeable advice. dm’s Hackerbrücke branch is a good source of items like toiletries for long coach journeys. In addition to its wide range of products, it attaches particular importance to a high level of service, friendly atmosphere and sustainability.